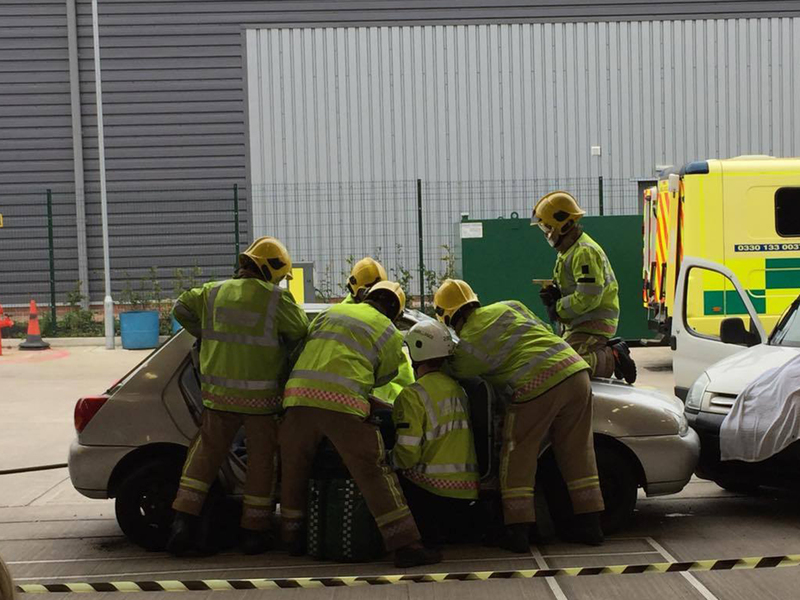 On Tuesday 27th September, learners from our Sport and Public Services courses visited Worcester Fire Station in a ‘Dying to Drive’ event. The event was aimed at giving a very realistic and powerful experience to young people around a host of risks and outcomes relating to driving and also being a passenger. It aimed to empower young people to make wise choices and help others to do the same. The workshops included speed awareness, distractions whilst driving, driving while under the influence of alcohol/ drugs/ prescription drugs and understanding the blind spots of lorry drivers.